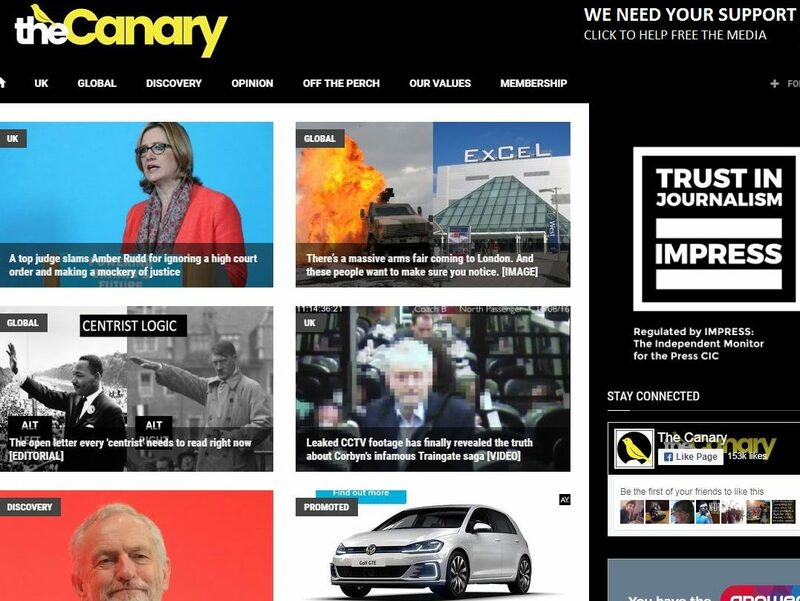 Left-leaning news website The Canary has joined Royal Charter-backed press regulator Impress, describing the move as a “no-brainer”. 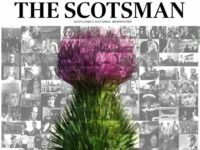 The website was launched in October 2015 by editor-in-chief Kerry Anne-Mendoza and business partner Roja Buck on a “shoestring budget” of £500, Press Gazette has previously reported. It positions itself as a “progressive” alternative to the largely right-leaning mainstream media. The Canary’s director of operations, Drew Rose, said: “It was a no-brainer that we should join Impress. The Canary is the 66th member of Impress. The majority of UK news media organisations are regulated by the Independent Press Standards Organisation (IPSO). Impress became the UK’s first state-approved press regulator after its application for Royal Charter recognition was granted in October last year. It is almost entirely funded by £3.8m provided indirectly by press reform campaigner Max Mosley’s family charity. Mendoza said: “The Canary strives to report the news accurately, responsibly and with humanity. And responsibly dealing with mistakes is a key part of that. “We have always dealt with corrections and complaints transparently, with details of changes and retractions included in the relevant article and posted to the top of our Facebook page for 48 hours. “For us, Impress was the clear choice for a regulator. We wanted a truly independent regulator with a shared respect for the role of the press as the fourth estate. 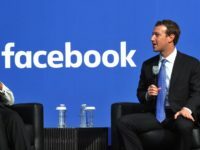 During the 2017 general election the site claims to have reached about 8m readers and recorded more than 25m page views. An Impress spokesperson said: “Impress are pleased to announce we now regulate The Canary, they join our increasing number of regulated publishers around the country and are one of the 66 publications to have signed up to adhere to our standards code and complaints policy to date. Rose added: “Our readers probably won’t observe a huge difference day-to-day but if something does go wrong, they should now be clearer about how to make a complaint.